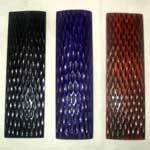 Afra Exports is a name that is known and hailed for its exclusive range of Bone Products. 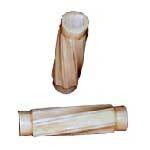 Our stock of Animal Bone Products is a huge one, and there is so much in the offering for you. We are among the most distinguished Bone Handles Manufacturers in India and provide all our Bone Products at very reasonable prices. Made from the finest of raw materials, our Bone Products are in high demand in India and overseas thus laying credence to our claims of excellence. We Wholesale Bone Plates as well.